Airtel has announced that its going to launch 4G VoLTE services and it may happen by the end of ﬁrst ﬁnancial quarter. But the news on this front, is that Airtel has set up a Beta testing programme. Any Airtel user can join this programme, provided they have a 4G enabled device and SIM. 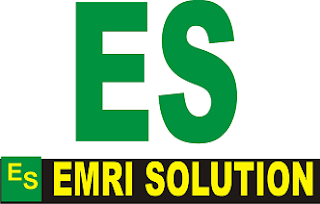 All one needs to do is to update their phone software to the newest version of android or iOS and ﬁnally, enable the VoLTE switch on the mobile device. 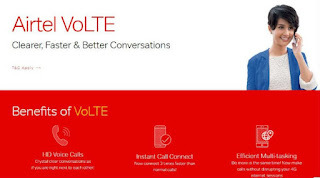 Its important to note that Airtel is offering the VoLTE Beta programme to users in 7 circles. Airtel is offering its consumers 30 GB of free data apart from the HD quality voice calls and faster call setup times, and the ability to make phone calls without disrupting the 4G Internet connection. But the downside of this is that there are chances that consumers might face network ﬂuctuations more often than those on Airtel’s non beta network. To join the Beta program Airtel has given a link ( https://www.airtel.in/volte-circle) on its website where they have explained the entire thing by way of infographics, and at the end of the page, there is a space, where in, you are required to enter your mobile number and Airtel will verify your number is eligible to enter the beta program. Once Airtel registers your number, you will probably get a mail from Airtel about further details. Since we are operating out of the circle that does not support the beta program yet, we can only assume, a patch link will be sent from Airtel in form of a text message to your phone. Once you give a ﬁnal “go ahead”, your number will be ported on the beta network. Its unclear if you can come back to the original running network midway of the eight week test run time. First instalment of the 10 GB data will be given to you after upgrading your phone software to the latest version enabling the VoLTE switch. Second instalment of the 10 GB data will be given after the user has provided feedback to Airtel (as and when required) at the end of the fourth week of testing. The third instalment of the data will be given after providing feedback at eighth week of testing. Though we think that 30 GB 4G data is an incentive in itself, we are unsure of the number of people, who might be, willing to participate in this beta testing program. 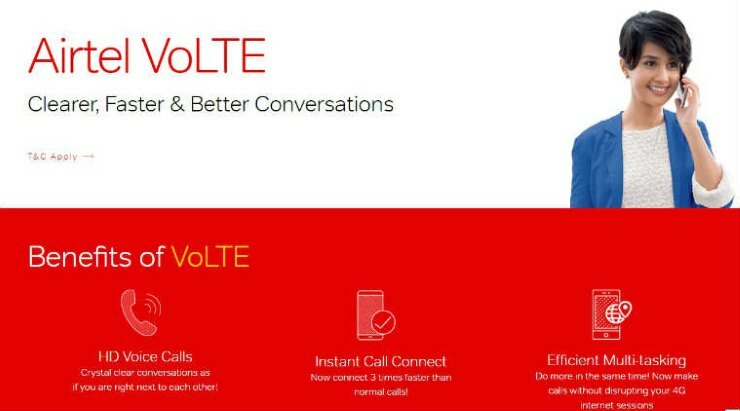 If the numbers are less than what Airtel has in mind, the rollout of the VoLTE network might get pushed to the second ﬁnancial quarter. By then. Reliance’s Jio would have captured even more 4G real estate. But since Airtel, being one of the major telecom providers in the country, it will have to ensure that the beta testing program is a success which allows it to roll an efﬁcient VoLTE network.